It doesn't get better then this. 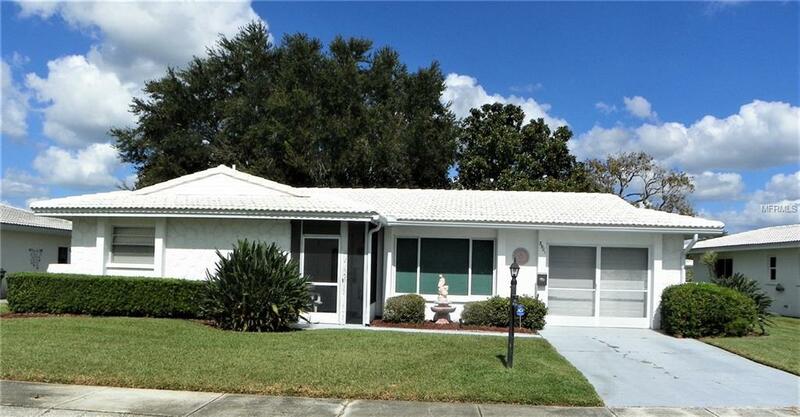 Lowest price in River Isles for this size home!! A 55+ golf community with unlimited resident golf for under $ 560pp/year on a private professionally maintained executive course. Using your own cart is $ 110.00 per year. Active community included in the clubhouse are meeting rooms, game room, exercise room, full library, indoor mail facility and temperature controlled pool overlooking the Braden River. Close to the Gulf Beaches, airports, medical facilities, shopping, dining, cultural amenities and major sports. Fast closing possible.